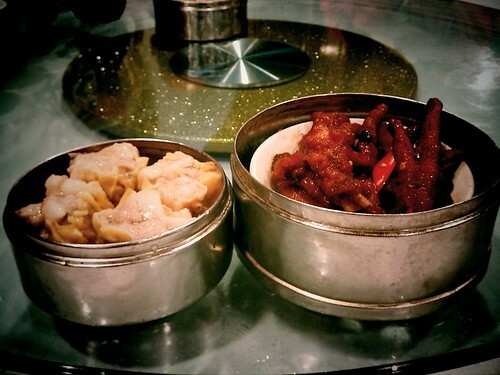 The simple delights of dim sum await – join us this Sunday, February 19, 2012 for our Get Sum Dim Sum Ride! Join us at the Flying Pigeon LA bike shop (located at 3404 N. Figueroa St., Los Angeles, CA 90065) at 10 a.m. on Sunday, February 19, 2012 at 10 a.m. The ride departs at 10:30 a.m. We typically get back to the shop at 1 or 1:30 p.m.